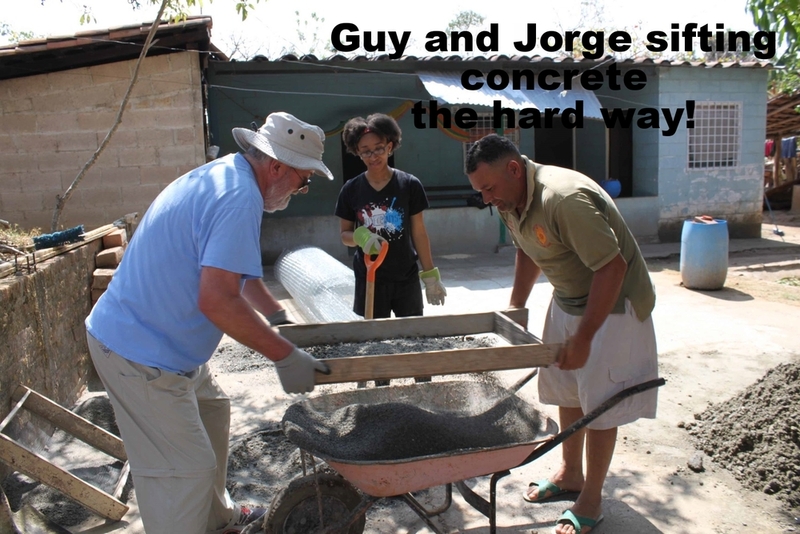 My wife, Martha Jolly and I are back from an amazing mission trip to El Salvador during the last week in March. Broadway Christian Church (Columbia) has been a U.S. church partner with Enlace (El Salvador) for five years, and has sent a mission team there each year during that time. 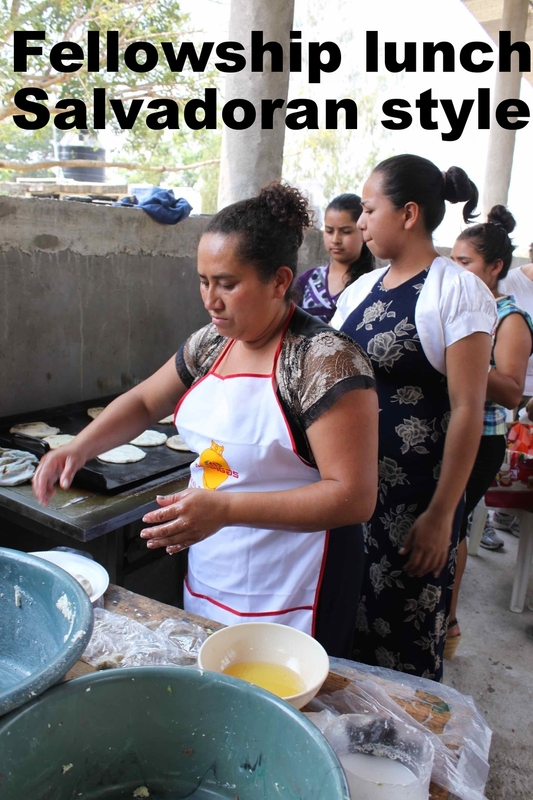 Enlace has been working in country in El Salvador for 22 years. The cumulative developments, all done in partnership with local churches, according to the priorities established in those communities, are truly impressive. Check out their website. Broadway member, Dave McGee is Enlace’s Communications and Partnership Development Director. More below on their excellent process of networking many partners around locally-determined, sustainable projects that make a real difference in peoples’ lives over time. 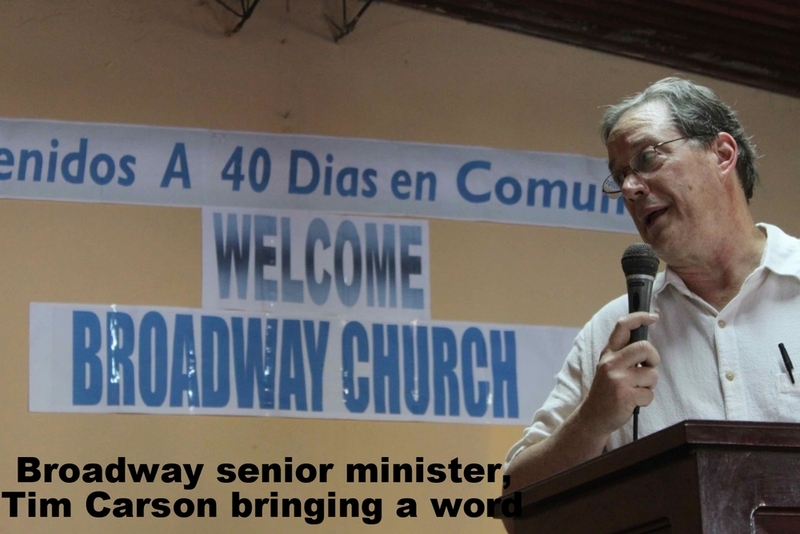 Broadway has walked together (“caminando juntos”) with two churches during those years, and our team visited both. The first was in the rural community of El Espino, Pastor Santos Carpio’s Tabernaculo Biblico Salem Church. The second church, Fe y Gracia Church, in the nearby rural community of La Labor was where our team worked on building chicken coops for families, who were chosen by the local partnership. Our team of fifteen divided into five teams, and worked alongside church members, community members, Enlace staff, and the homeowner. 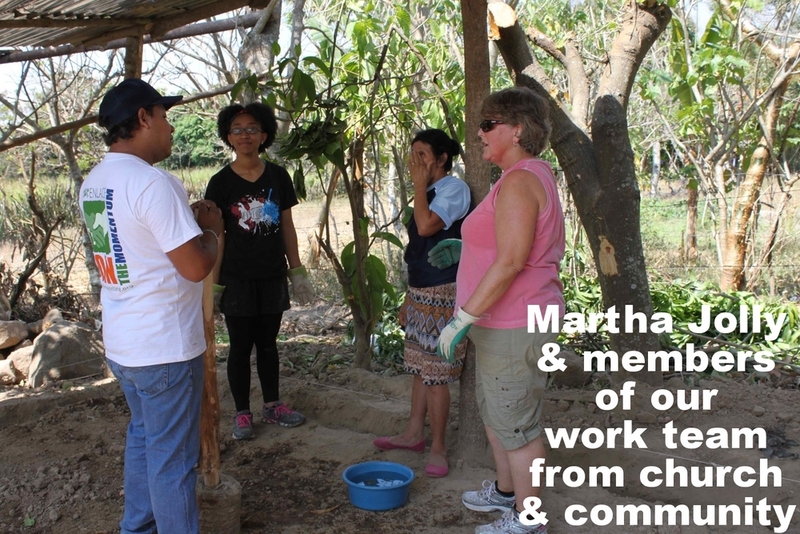 Our team worked with two families. Our Broadway gift to Pastor Jose and his wife was a handmade altar cloth. 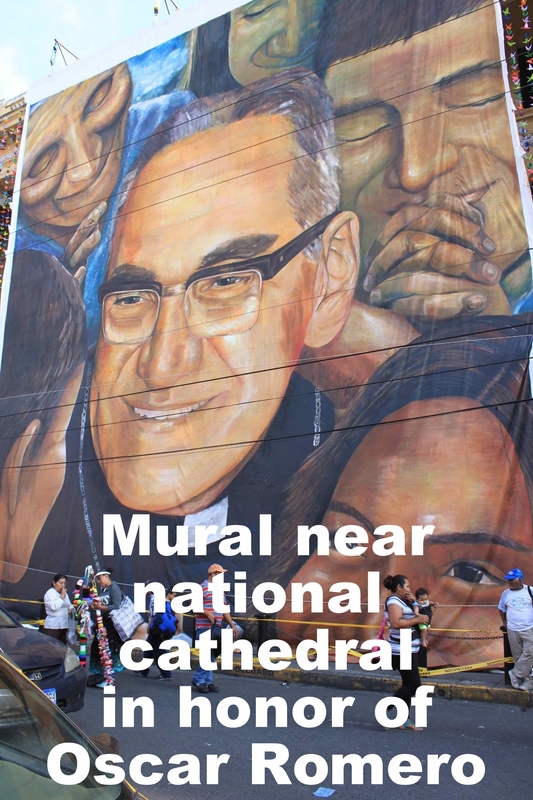 We were fortunate enough to be in El Salvador on the 35th anniversary of assassination of Oscar Romero, Catholic Bishop of El Salvador, who will be beatified next month. March 26 was a national holiday in his honor, and 500,000 Salvadorans all in white shirts marched from all corners of the capital to a central square to celebrate a national day of peace. Salvadorans are beautiful, happy, hard-working, loving and deeply Christian people; it was a privilege to get to know some of them. They taught me (and all of us) a lot about ourselves, about our relationships with Jesus, and about how to partner in community for the long term. As for us, we worked with them to make some progress on some chicken coops! For more on the Enlace process and how Broadway has participated, follow this link to Senior Minister Tim Carson’s article here.